Classic fashion for kids never go out of style. 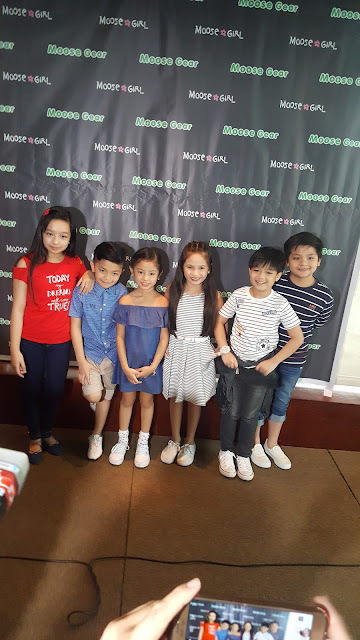 Moose Gear and Moose Girl apparel presented their Fall Collection and new celebrity kids ambassadors from StarMagic Philippines and Goin Bulilit TV show Mitch Naco, Raikko Mateo, Josh de Guzman, Ashley Sarmiento, Marco Masa and Jana Agoncillo last Monday at ABS-CBN. 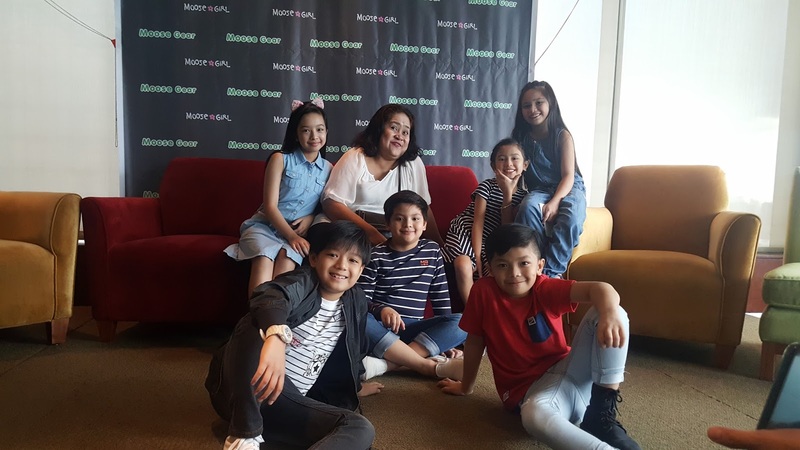 Shown before the media was the latest collection of kids apparel for the Fall Collection in prints and stripes that kids can wear any season. I had a better understanding why classic and comfy style became favorite styles of these celebrity kids remembering how my niece also appreciates hand-me-downs when sizes of older family members can still be worn. Moose Gear and Moose Girl apparel is such a popular choice because their fabric is thick and stitches are durable. My grand daughter Ayee was still able to wear one handed down to her by a niece also of the same brand-Moose Gear and Moose Girl. I loved the dresses for kids and the cute jacket for boys. This is one great choice as a Christmas present for loved ones. 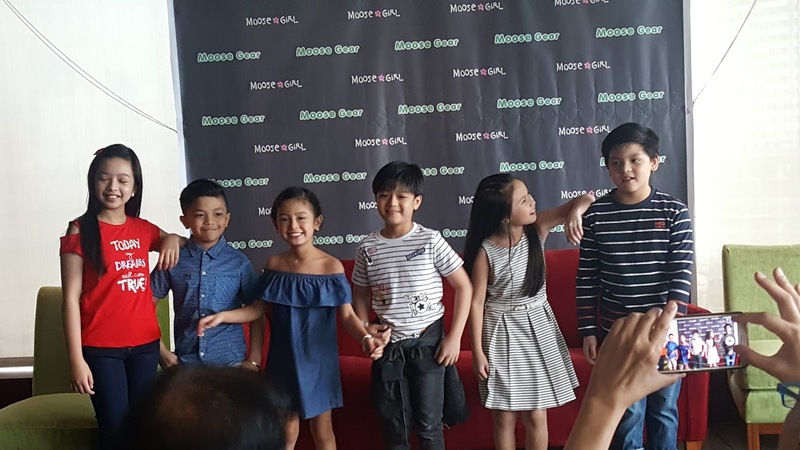 Don't miss Moose Gear and Moose Girl apparel available at SM Department Store and other leading kids store branches nationwide. For more of this clothing visit https://www.facebook.com/moosegear/ and follow @moosegearkids on Instagram for more promos and updates.